Get To Know The Glamorous Women From Guilt Now! Daisy is starring as Grace Atwood in the upcoming series! She is known for The Last Seven (2010), When Calls the Heart (2013) and Underworld: Blood Wars (2016). We can't wait to see her playing the the stepdaughter to her actual real-life father Anthony Head! Emily will be playing the role of Grace's sister Natalie Atwood! She is known for her work in The Wolf of Wall Street (2013), Self/less (2015) and Obvious Child (2014). 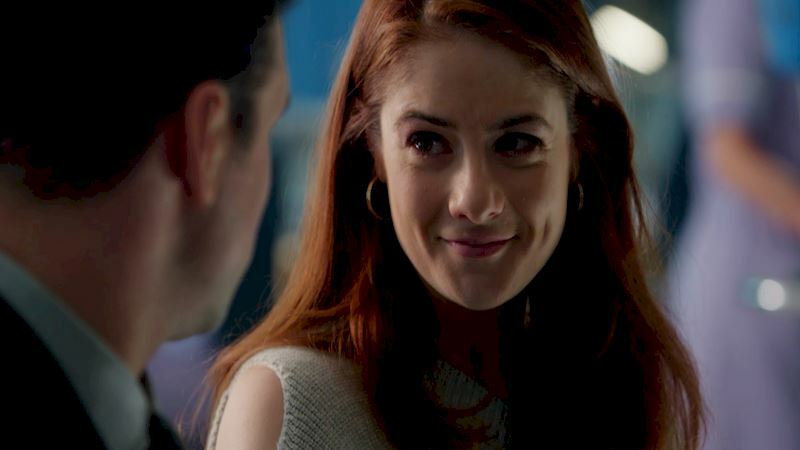 We are so excited to see the sisterly love between Natalie and Grace each week on Guilt! Simona will be playing Grace and Molly's roommate Roz in the upcoming series! She is known for Man Up (2015), Murdered by My Boyfriend (2014) and Millennium Shake-Off (2001). We can't wait to see her spinning records as the club DJ! Naomi will be playing the prosecutor Gwendolyn Hall! She is known for Guardians of the Galaxy (2014), Mile High (2003) and Honeytrap (2014). We are so excited to watch her unravel the mystery of Molly Ryan's murder each week on Guilt! Binge watch Guilt on the Freeform app now! Tell us your favorite Guilt-y woman from the show! Curious About How Roz Kept Ahead Of The Murder Investigation? "Guilt Has More Twists And Turns Than A Drunk Snake!" Got A Question For The Guilt Cast? 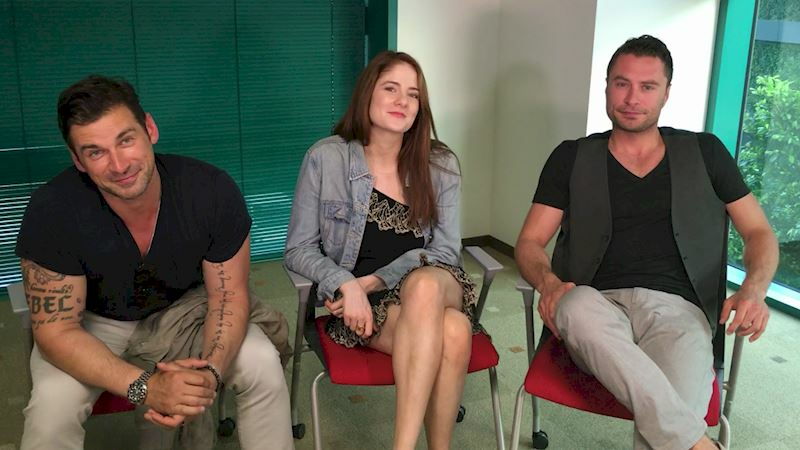 Cristian, Emily and Kevin Have All The Answers!